Well hello to you my reader chums! We're finally in December yaaaay! As I had a couple of weeks away from blogging I missed week 3&4 of #BritishBloggerSelection, meaning I'm just going to go ahead with week 5. Here are the products I use everyday. After I've washed my face in the morning I wipe the cleanser and toner over my face to remove all the excess make up from the night before and all the impurities on my skin. In the evening I use them to take off my make up and to cleanse/tone the skin. 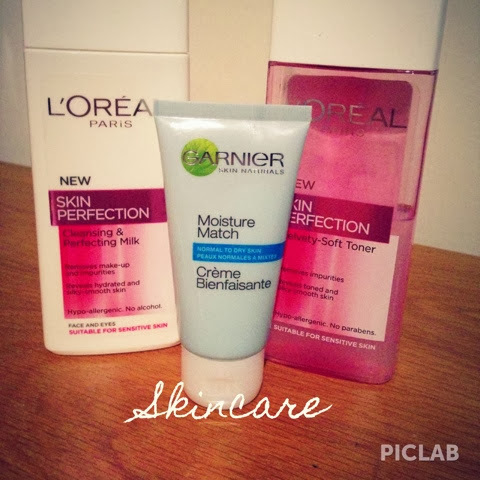 The cleanser and toner I use is from the Loréal Paris skin perfection range. Both of these products are amazing, the cleanser easily removes the make up because its really gentle on the skin and the consistency is light and creamy. The toner leaves the skin feeling refreshed and as if all the nasty things within the skin have been taken away. Both of these products also have a really lovely scents which is a bonus! 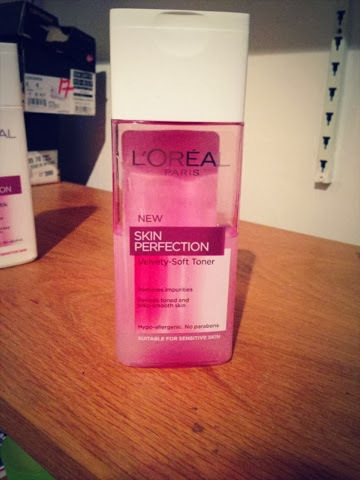 Definitely recommended if your looking for a good cleanser/toner. 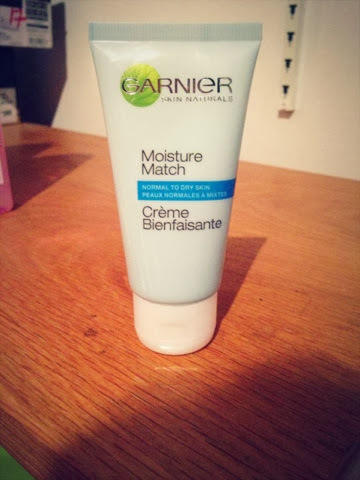 The moisturiser I use after I've cleansed and toned in the morning is the moisture match for normal to dry skin by Garnier. 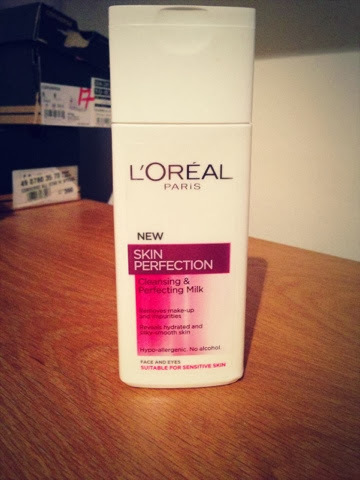 I've used this moisturiser for a while and I actually love it! It leaves the skin feeling soft and smooth with it also having an amazing scent. The only down side is its not the lightest moisturiser, meaning you need to leave it for a bit to sink into the skin before you apply your make up. Despite this, it does the job and is great quality, another recommend!